This is not a commercial blog - so far, we don't make a living with traveling ... unfortunately! Still, we have some companies that have been supporting us during the process and we feel that it is both time to give something back to them and probably help other future nomads in finding people who help fulfill their overland-dreams. All our sponsors are personal recommendations! So far, we have been using Reise Know-How guidebooks in Australia, Costa Rica, Norway, Portugal, Spain and Sweden and can really recommend them. They provide good information for individual travelers. Apart from guidebooks, also really interesting and helpful are their "Kauderwelsch" and "Kulturschock" book series and the maps they publish in cooperation with Map Alliance (world mapping project). We are sponsored by three members of the Reise Know-How group, Reise Know How Verlag Peter Rump GmbH, Reise Know-How Verlag H. Hermann and Reise Know-How Verlag Tondok. The "Offroad Manufaktur" in Hamburg has been our first choice for the conversion of the Land Rover since 2012. 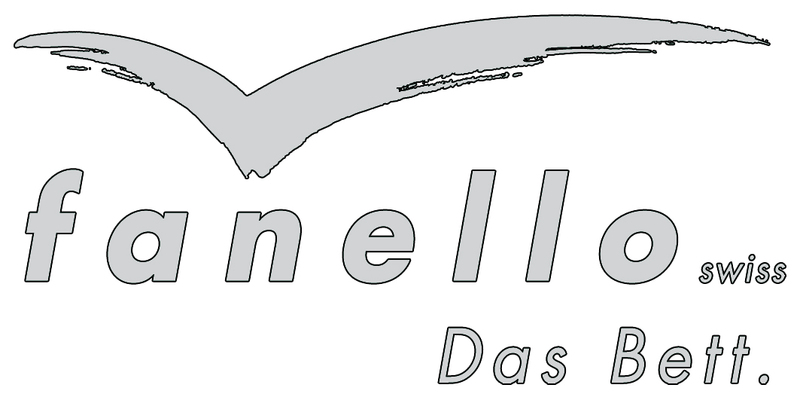 Mr Meili at "fanello" in Switzerland has been producing beds for over 25 years now and is a specialist for customized beds on boats and overland vehicles. We want to sleep well when traveling and fanello inside has been a good choice. "Petromax" is the oldest and most widely known manufacturer of high-powered lamps and the Petromax HK 500 is probably the best-known high-pressure light in the world. In addition to this famous lamp, Petromax has a multitude of other interesting products that might be helpful for any overlander such as their version of a dutch oven. Since 1893 the German company "Feuerhand" has been manufacturing hurricane lanterns and is looking back on an interesting corporate history. Since 1989, the cold blast lantern Feuerhand Baby Special 276 is the only model that is produced. Druckerei und Verlag Enno Söker have printed adhesive-foil logo-prints for our Land Rover. After we had creatively produced our logo, it was not easy for the professionals to change that into material they could work with. But they have done a great job! They have also produced 4-wheelnomads' business cards.